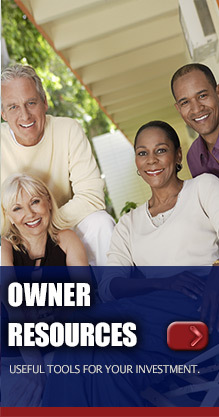 Freedom Property Management strives to provide a superior level of service to all of its property owners and tenants. 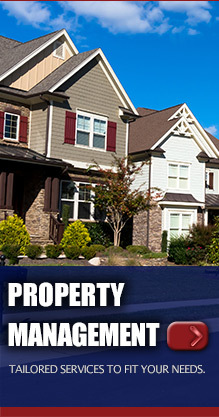 We specialize in residential property management in the Grand Junction area from Loma, Fruita to Palisade and Whitewater. 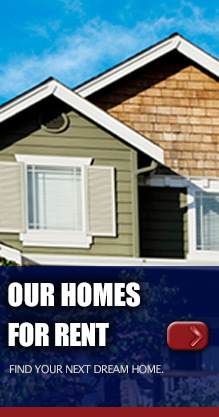 We are large enough to handle any size property, yet small enough to provide personal service.